Secure. Contain. Protect. There are things that go bump in the night. Fantastic things. Horrible things. Redacted things. 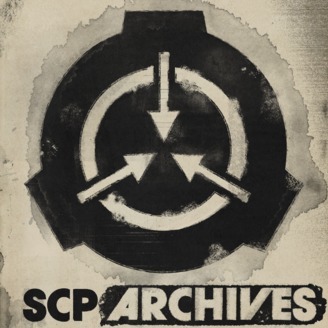 The SCP Foundation was built to keep humanity safe from a world of beings it doesn’t want to know exists. Things of wonder. Things of destruction. And these things have files. A LOT of files. New episodes weekly. 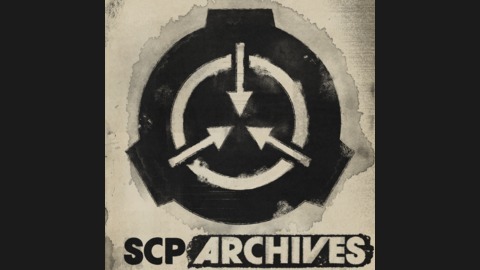 * * * Content related to the SCP Foundation, including these podcasts, are licensed under Creative Commons Sharealike 3.0. Concepts originate from works on the SCP Foundation Wiki.